Summit Racing now carries Dorman OEM Replacement Turbochargers and Components. Dorman’s turbo Head Units are 100 percent new, not remanufactured to ensure strict tolerances and eliminates the need for a core charge at purchase time. 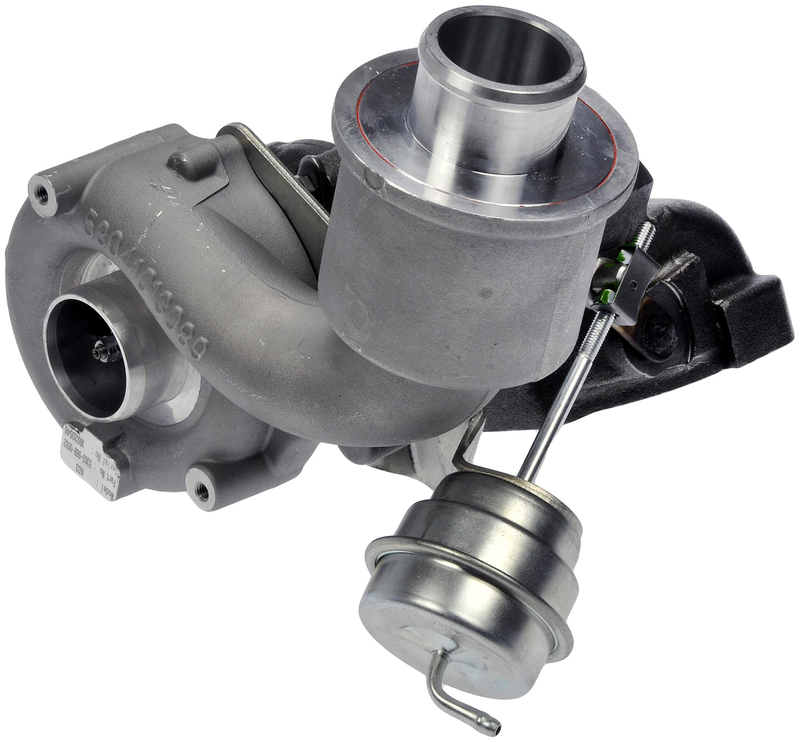 Summit Racing now carries Dorman OEM Replacement Turbochargers and Components. Dorman’s turbo Head Units are 100 percent new, not remanufactured to ensure strict tolerances and eliminates the need for a core charge at purchase time. The head units come with installation gaskets and hardware, plus waste gate actuators, recirculation valves, and boost solenoids (if applicable). Each turbocharger is balance tested, and those test results are included in the box. For folks who want to rebuild instead of replace, Dorman makes OE quality turbocharger cartridges. Since the cartridge and its shaft seals are often the first to wear, a new cartridge from Dorman could be a smart alternative to replacing the entire assembly. Each cartridge is balance tested before it leaves Dorman’s factory and there is no core charge. The Dorman Turbocharger line also includes turbo pressure and speed sensors, plus vane position solenoids. These are direct-replacement parts intended to restore factory-spec performance.